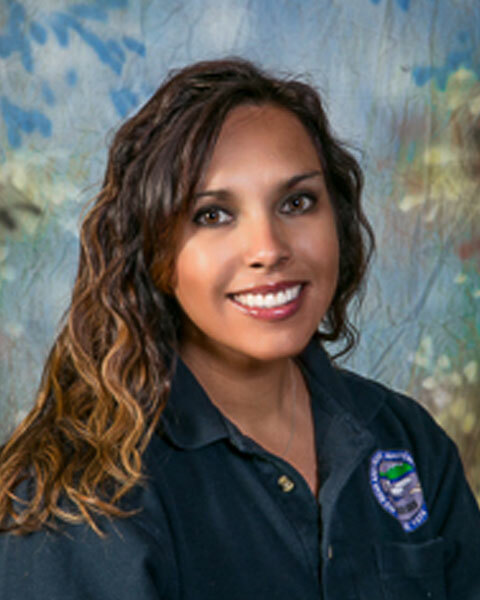 Nikki Crumpler has been the Laboratory Analyst at Big Bear Area Regional Wastewater Agency for the past 17 years. She is currently the Southern Regional Committee Chair and a CWEA Board of Director. Nikki received her Bachelor's Degree in Chemistry from California State University, San Bernardino. She holds certification in CWEA for Laboratory Analyst and Environmental Compliance, as well as a Grade 3 Wastewater Treatment Operator. Bio: Nikki Crumpler has been the Laboratory Analyst at Big Bear Area Regional Wastewater Agency for the past 17 years. She is currently the Southern Regional Committee Chair and a CWEA Board of Director. Nikki received her Bachelor's Degree in Chemistry from California State University, San Bernardino. She holds certification in CWEA for Laboratory Analyst and Environmental Compliance, as well as a Grade 3 Wastewater Treatment Operator.